In a blender add all the ingredients and blend until smooth. 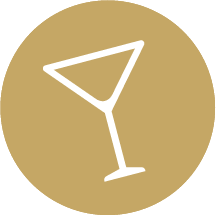 Serve on the rocks in a lowball glass. 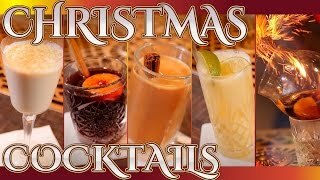 The Perfect Winter Cocktail?! 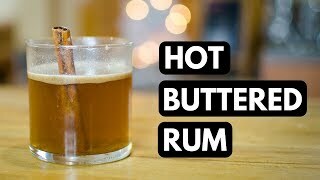 | Hot Buttered Rum!